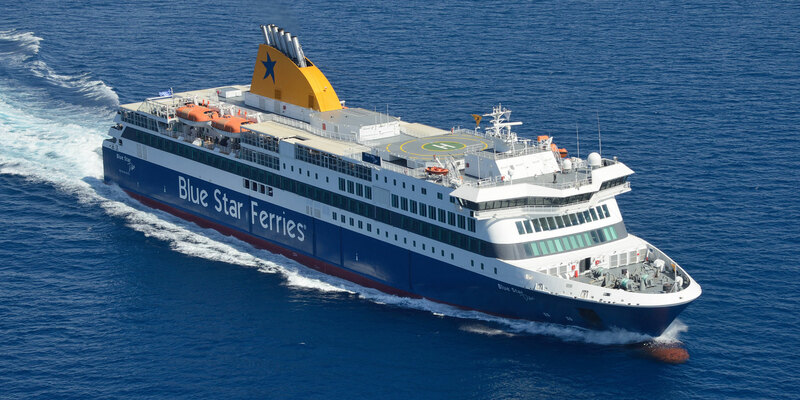 Piraeus-Samos-Kos-Rhodes-Karpathos Itineraries - Ferries, connections, availability, prices to Greece and Greek islands. Andros island greek ferries e-ticketing. Arrival Time is the time the ship enters the port. The company is not responsible for any delay or cancelation.